Color-enhancing technologies and flexible price plans. Featuring the groundbreaking Xerox® ConnectKey™ Controller, the ColorQube 9300 series gives your business the secret to affordable color, while providing convenience for mobile professionals, productivity-enhancing solutions, and leading-edge security. 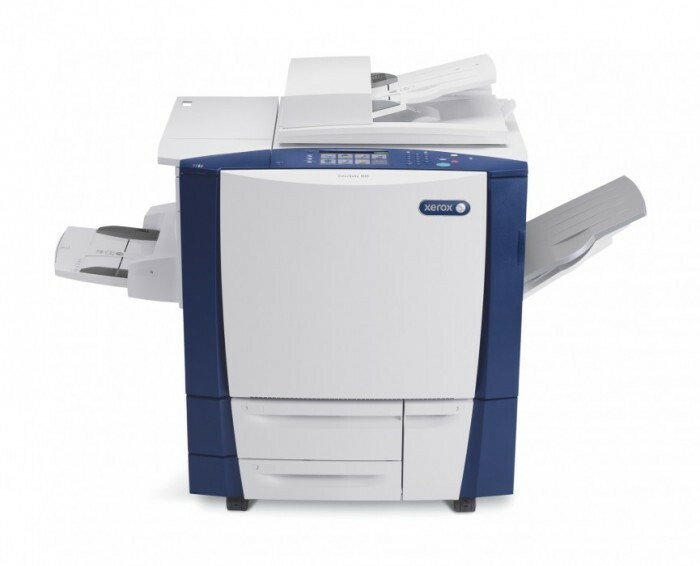 Built for high-performance office color printing, the 9300 Series with patented Solid Ink technology has a track record of reliability and simplicity. Solid Ink is easy to use, delivers incredible color print quality, produces less printing waste versus comparable color laser devices, and enables you to print low-cost color.